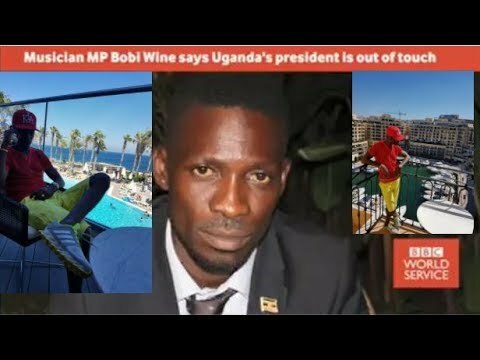 The news about Robert Kyagulanyi aka Bobi Wine has spread far and wide, and International Media houses such as Aljazeera and BBC have got a glimpse of it. This is evident from the headlines they have shared, and news reported concerning the well-being of the MP. All this started when the singer/ politician was arrested, and detained during the scuffle in Arua, over the Municipality MP seat. There were charges thrown at him including illegal possession of weapons, treason and others. Bobi Wine was denied access to his family, and this raised eyebrows, giving birth to the Free Bobi Wine campaign. The news has been caught by various International houses, sharing with the world, what is happening in the Pearl of Africa. With headings like; “Uganda pop star turned politician charged in Military Court” (Aljazeera). 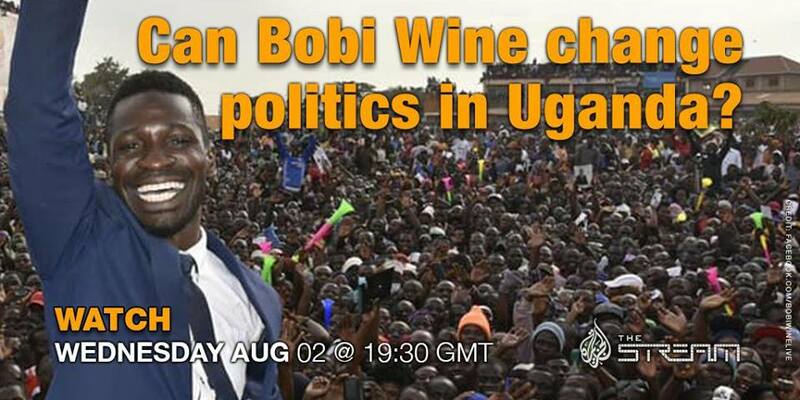 “Uganda’s Afrobeat MP standing up to Museveni” (BBC). The News networks described Bobi Wine’s rise into politics, and the birth of #PoeplePower.